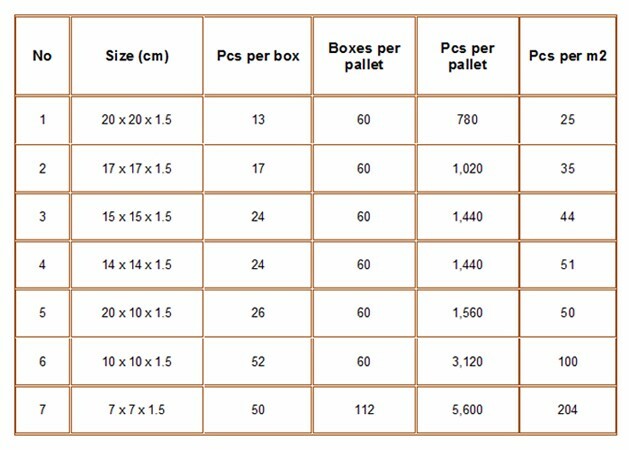 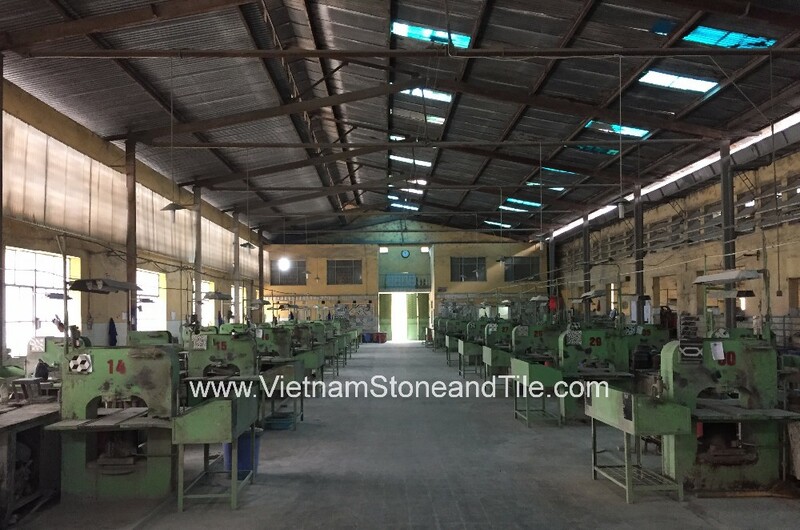 VST Materials JSC., is now One of the Biggest producers in Vietnam running 2 factories of Encaustic Handmade Cement Tiles in the North and the South of Vietnam which are located conveniently nearby 2 biggest seaports (Hochiminh Port in the South and Haiphong Port in the North). 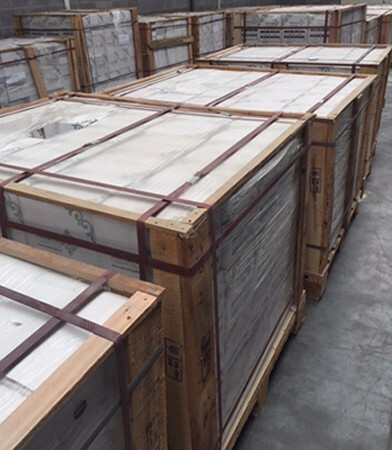 Counted from Parent time since 1970s till now, VST family has exported its Encaustic Handmade Cement Tiles to over 28 countries in All Continents mainly to Europe and Americas markets. 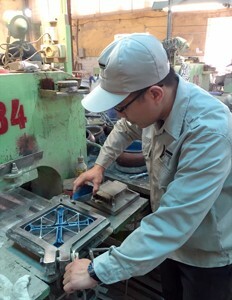 All of those aspects have made cement tiles special luxury building material. 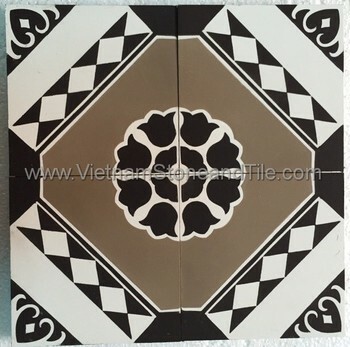 Nowadays, they are known throughtout worldwide as “Encaustic Handmade Cement Tile” and used in either interior or exterior areas.